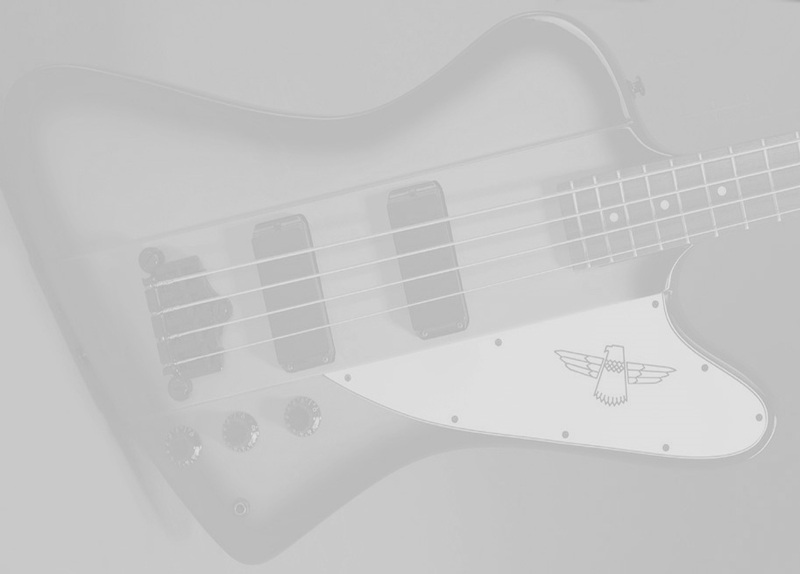 Featuring both a classic shape and a classic sound, the 4-string Epiphone Thunderbird IV bass guitar has a reverse body styling, carved top and the Thunderbird insignia on the pickguard. The alder wood body and generous bolted maple neck work together to deliver warm bass tone with plenty of attack from the dual TB Plus Humbucker pickups. Other features include a 34-inch scale, rosewood fingerboard with dotted inlay, 1.73-inch nut width, volume and tone controls, and black hardware. This Pinkburst Epiphone puts an entirely new spin on the Thunderbird theme with the distinctive Pinkburst finish - this is one T-Bird that has a look all its own.